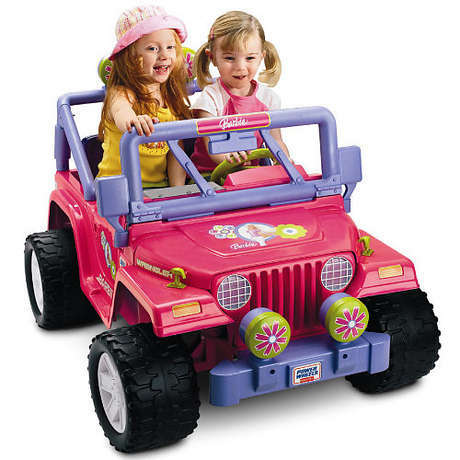 Power Wheels were at the top of pretty much every kid’s Christmas list from 1988-1994. Unfortunately the price tag on Power Wheels made for a lot of tearful Christmases. I was pretty spoiled and my parents didn’t even get me a Power Wheels. I think they must have known how bored I would have gotten of the thing. But Power Wheels seems like they had pretty good timing. By 1986, hippie fascination with electric cars had been completely replaced by cocaine and Camaros. So there was probably a lot of electric car hardware just lying around, and kids didn’t care if the thing only worked for 15 minutes before needing a recharge. 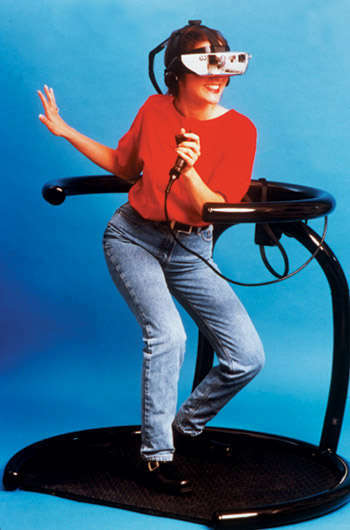 Virtual reality was just about the coolest thing in the 90’s. I remember standing in line for hours to play fifteen seconds of a really boring game in VIRTUAL REALITY.